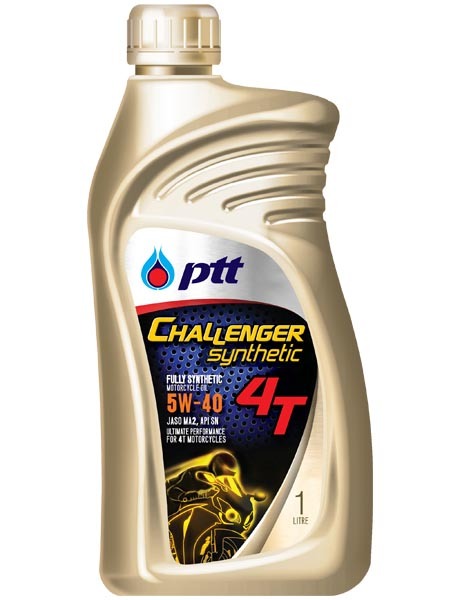 High performance, semi-synthetic multi-grade SAE 10W-40 four-stroke motorcycle oil exceeding the performance level of API SG and JASO MB. Specifically formulated from selected high quality synthetic base fluids and additives for automatic transmission four–stroke motorcycle. With the Drivability Test, Full Load Power Test and Acceleration Test which proved and certified Motorcycle Four Cycle Gasoline Engine Oil Performance Classification “JASO MB”. Blended with special friction modifier “Molybdenum” to help maximize lubricity, quicker acceleration response and anti-wear protection. Provides excellent thermal and oxidation stability. Offers extra engine’s part cleanliness and soot protection. Prolongs engine life and drain interval. 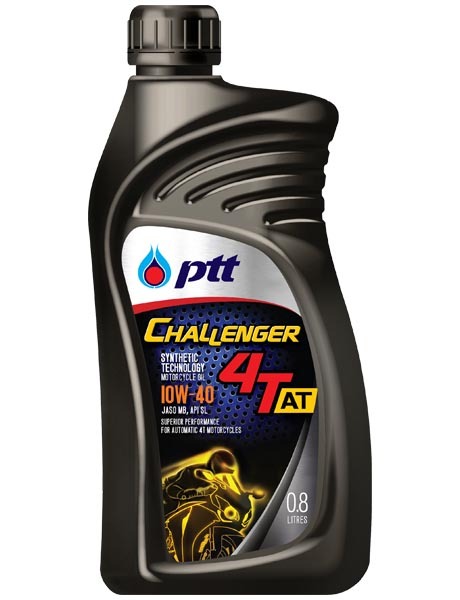 Recommended for CVT technology and new model of automatic transmission four-stroke motorcycle engines, such as YAMAHA and HONDA.